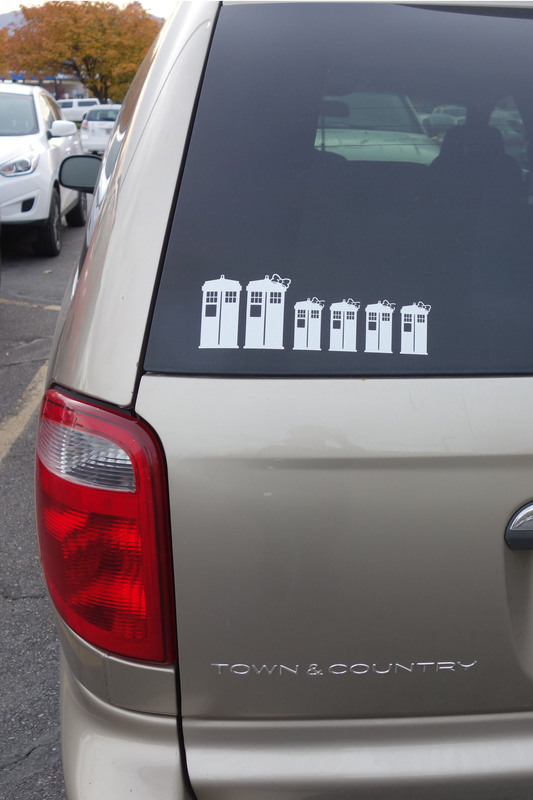 Obviously, a family of Time Lords and Time Ladies voyages within this vehicle. There is no need to speculate—of course it’s smaller on the outside! This entry was posted in Life! 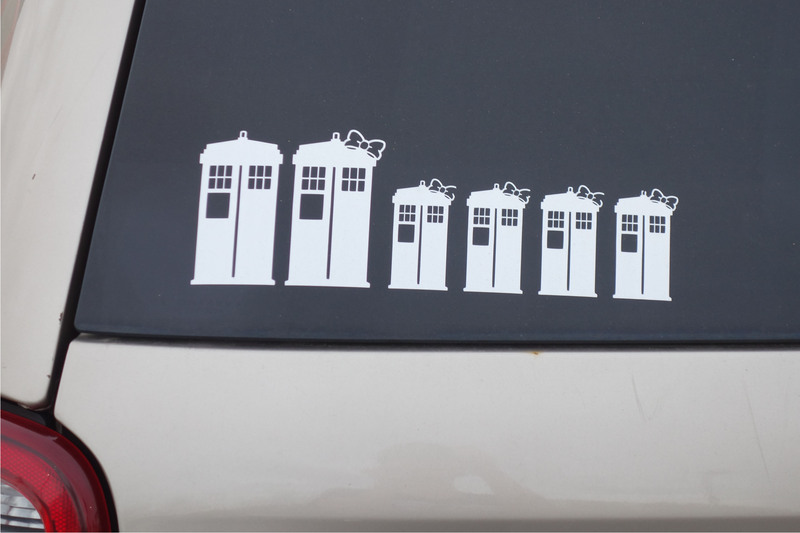 and tagged humorous vehicle sticker, TARDIS sighting, Time Lord by tarvasalutes. Bookmark the permalink.